With a new year comes new business opportunities. What better way to start a brand new year than by starting a business? If you’re on the fence about whether to invest in a fast food franchise, here are some points about franchising that may just win you over. Mexican restaurant franchisor Baja Fresh says one of the key advantages of franchising as opposed to starting a business from scratch is the value of your franchisor’s brand name. Carrying a brand with an established reputation and customer base assures you a clientele, from the start. New clients will come seeking the same quality products and service that they have come to know from the brand you now represent. This advantage also applies to when you’re selecting a location. Locals will most likely be familiar with your brand and are going to be regular customers. This loyalty to the brand is typically carried to you –just make sure that you and your employees uphold your mother company’s standards in your products and services. One of the most common reasons that potential franchisees are intimidated by or unsure of their decision is if their lack of experience and knowledge in the industry. Many potential franchisees are uncertain that they have what it takes to succeed in the business. But, if you are invested in the business, you also have the most motivation for it to succeed. This may sound daunting but fortunately, you’re not in it alone. Your franchisor wants your business to succeed just as much as you do. Guidance and support through training sessions and orientations are provided by the franchisors to assure brand consistency. After all, it is in the mother company’s best interests that all branches are consistent with the quality they are known for. You don’t even have to worry about having a hard time learning the operations and processes of a fast food franchise, as the franchisor will guide and ease you through the learning process and growth of your business. With a franchisor that not only supports but motivates you to do better, you are assured of a positive work environment and a great business relationship that is sure to last. 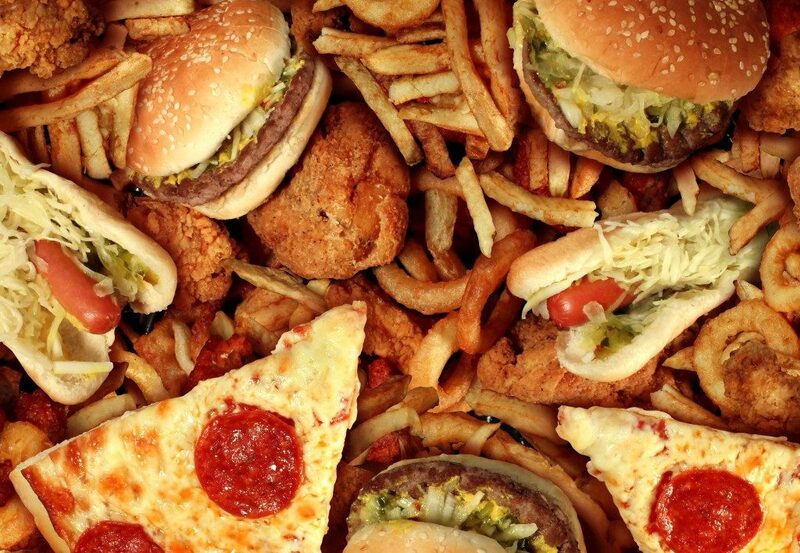 Today, fast food doesn’t necessarily mean junk food. In fact, serving quick, healthy food has become a concept that is becoming more popular here in the US. By serving quality food from farm-fresh ingredients, you are contributing to the consciousness of the public about what they eat. Make your business stand out by choosing a franchisor that not only offers convenient but also authentic and fresh food options. Starting a fast food business with a fresh twist is a good career move, one that may very well assure success in the years to come. But, your investment goes beyond the finances you put it – it also requires your dedication and hard work, and you will surely enjoy the fruits of your labor. 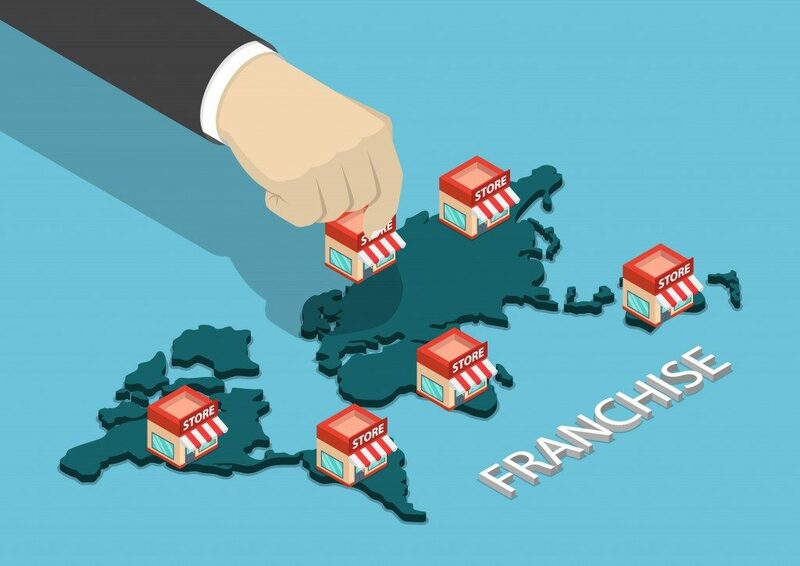 If you think franchising is right for you, make sure to keep these reasons in mind to motivate you when doubts arise.